So many favorite SPOTS on Smith Lake! 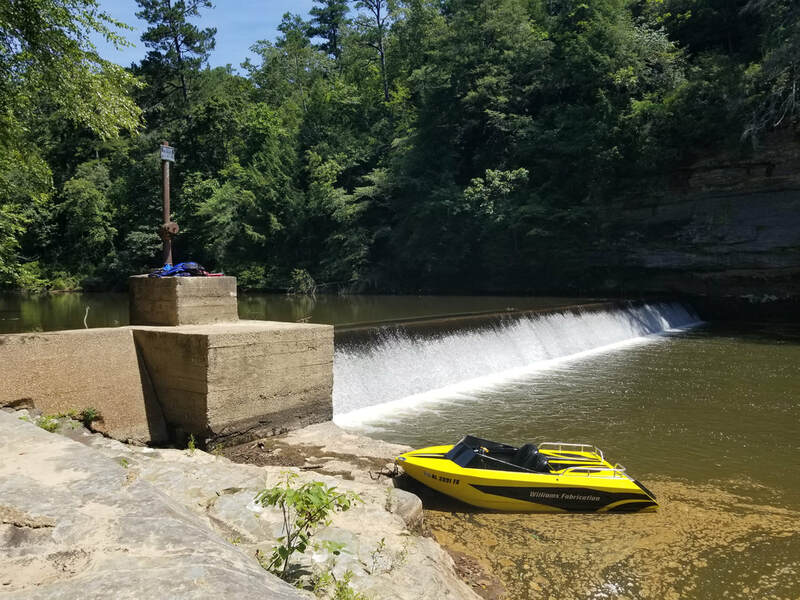 Whether you are new to Lewis Smith Lake or not, discovering hidden gems and local favorites is a must when out for a day on the water. The beauty of Smith Lake's sprawling shoreline makes each discovery seem like the best; and, as the water recedes and rises, the same landmarks are ever changing and always interesting. Join us as we share some of our personal favorite #spotsonsmith, and we look forward to seeing some of yours! Send in your favorite #spotsonsmith by filling out the form below or contacting us through Instagram or Facebook.